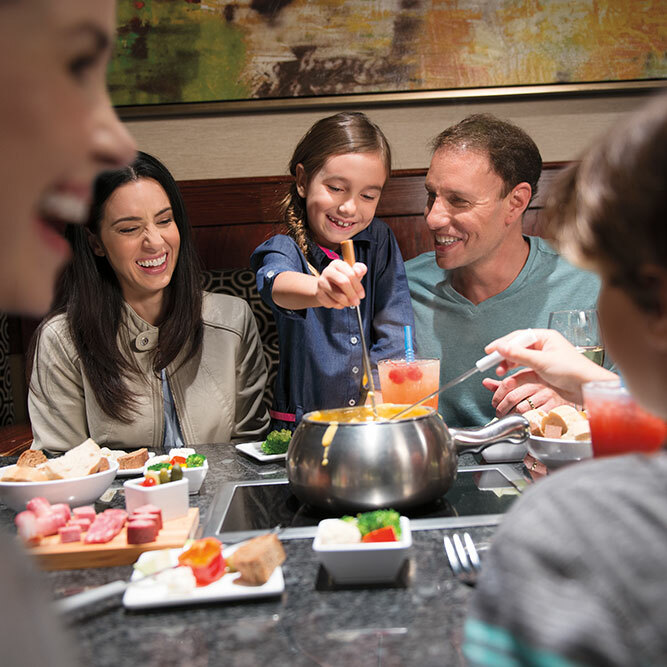 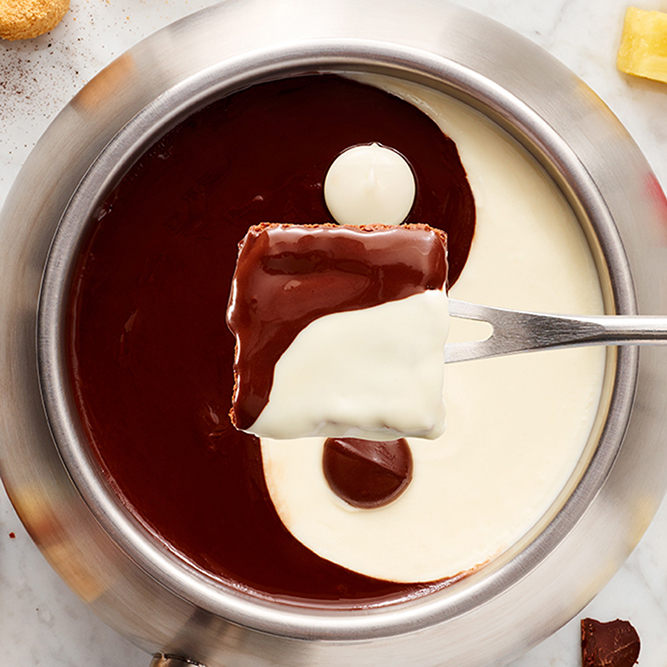 The Melting Pot of Cincinnati welcomes all fondue lovers to join us when only gourmet dining in a comfortable atmosphere will do. 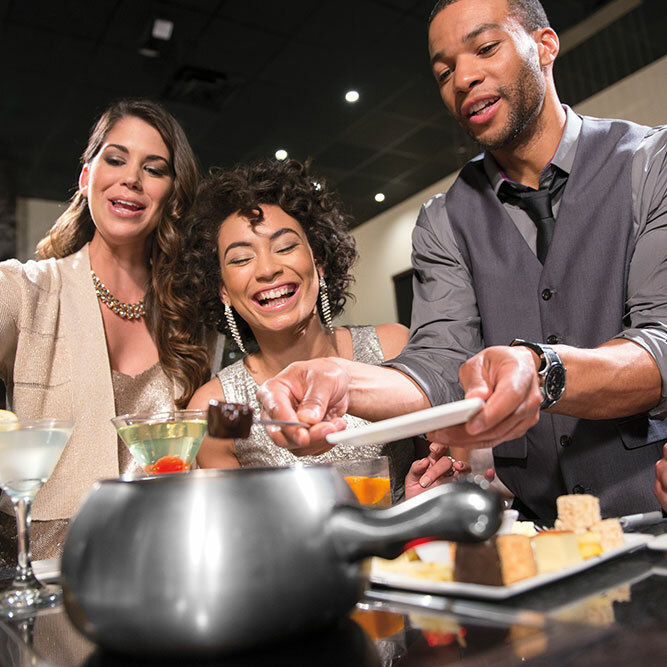 Whether you are looking to have a few drinks with friends and enjoy a pot of our cheese and chocolate fondues or you have committed to the entire four-course experience, there is always a table waiting for you at The Melting Pot in Cincinnati, Ohio. 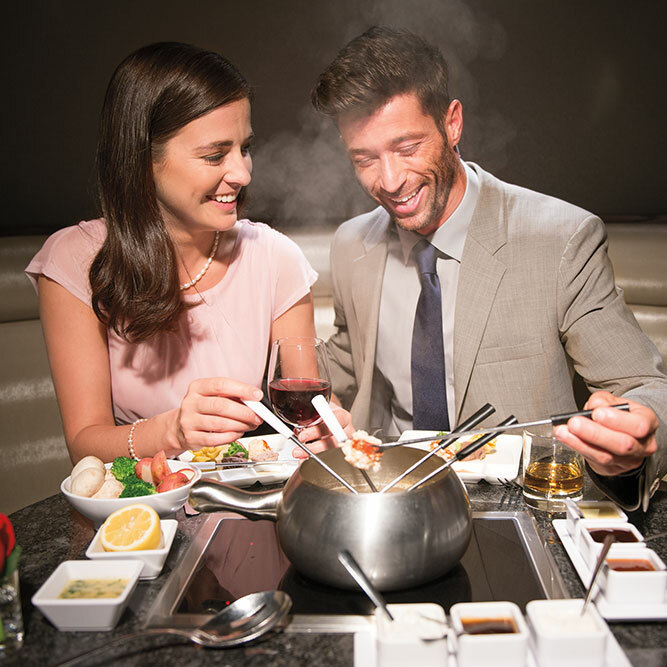 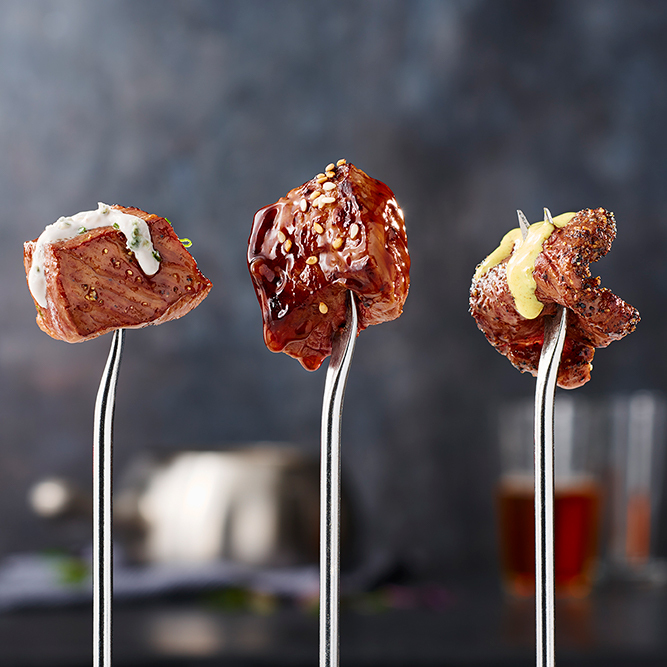 We have made our reputation on delivering the city's best fondue that is always perfect for all tastes and cravings. 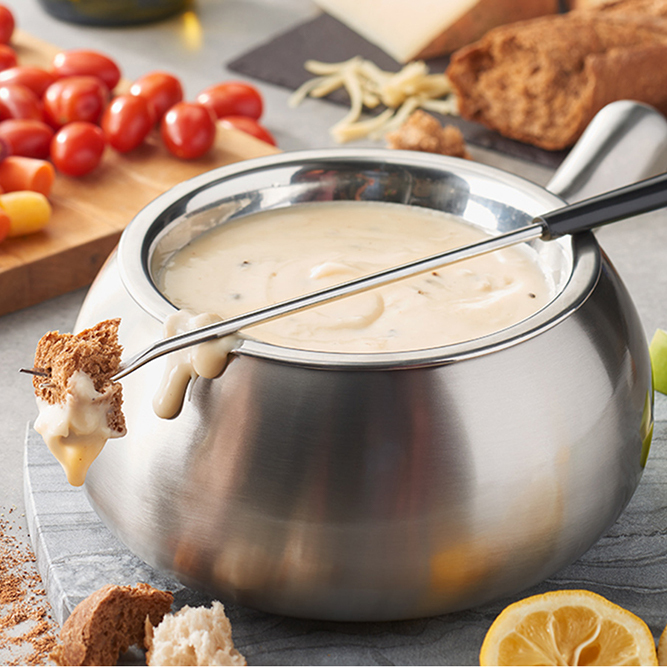 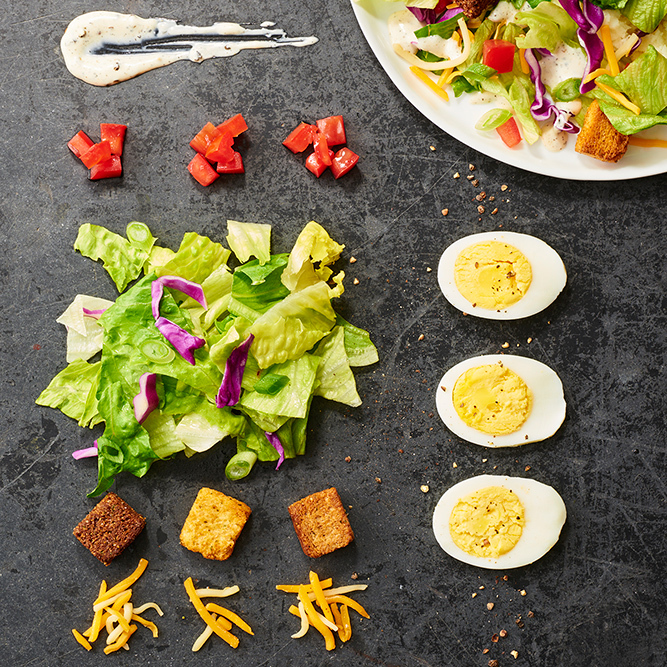 Our friendly servers season and blend your cheese to perfection right at your table so you can dig right in with our artisan bread and seasonal vegetable dippers. 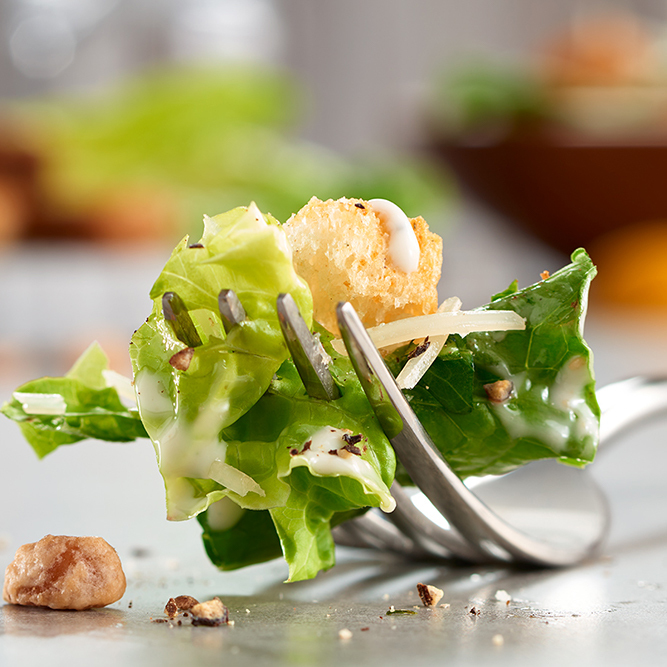 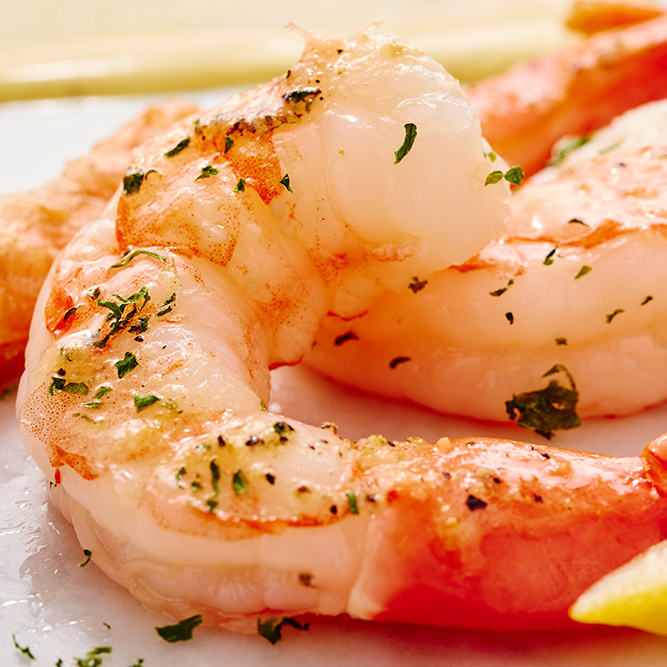 We then bring you freshly made salads with signature dressing to whet your appetite for the main course of succulent seafood, savory steak, pork and chicken. 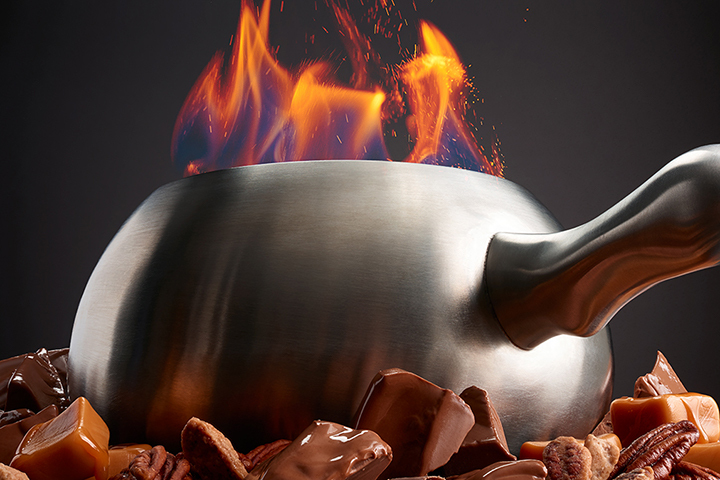 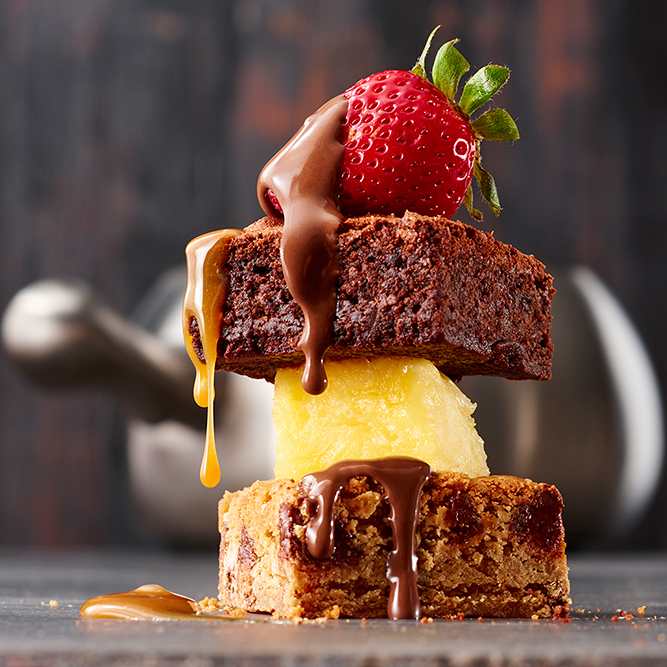 But save room for dessert, because we have several choices of decadent chocolate to end your meal on a high note. 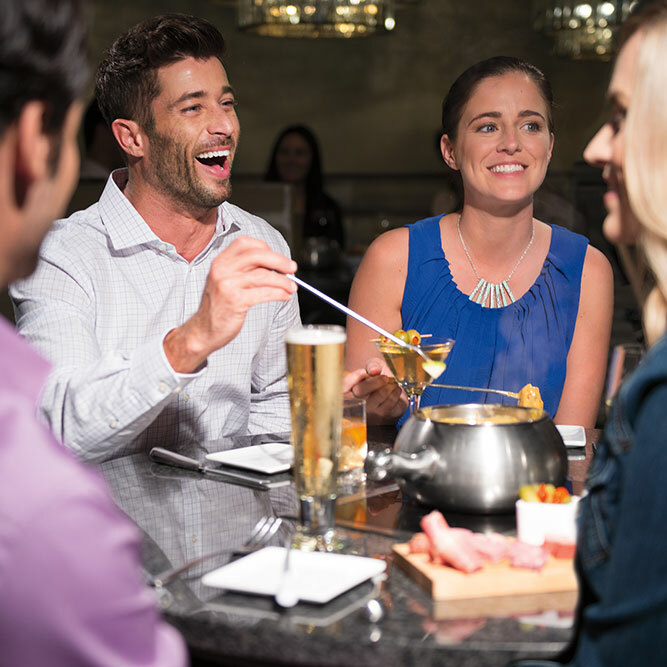 Reserve a table tonight at Cincinnati's favorite place to celebrate!